Regardless of how good the product is, Audi just won’t be able to make enough of the Q2. SUV and crossover sales are booming, while Audi can seemingly do no wrong in the eyes of the buying public, so combining the two must create a winning combination, right? Audi has provided everything needed to take advantage of the boom; there’s a range of engines to suit all needs, from a tiny 1.0-litre petrol through to the 2.0-litre turbo diesel in my test model. 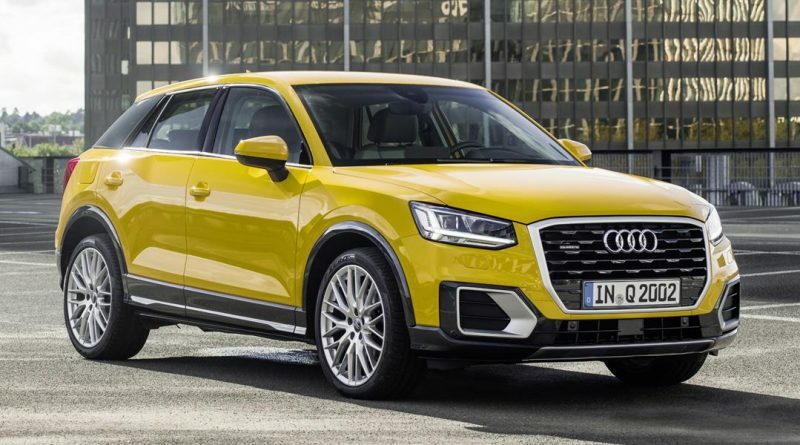 Generating 187bhp, this is the hottest version of the Q2 (at least until the inevitable SQ2 appears) and comes paired with a seven-speed dual clutch gearbox and Audi’s quattro all-wheel drive system. That should ensure decent handling, and there’s no doubt that the Q2 is a reasonably agile little number. It’s broadly similar to the A3 hatchback that it shares so much with, with a little extra ride height and body mass. This doesn’t upset the balance too much, but even with the quattro system it does tend to understeer when pushed to the limits. It remains utterly predictable and entirely safe, though. The progressive steering system – it alters how much the front wheels turn when you turn the steering wheel depending on your speed – actually works and doesn’t leave you wishing for an old-fashioned linear system. Switch the Drive Select system on the dashboard to Dynamic mode and the steering gets more direct, while the throttle response gets sharper and the gearbox shifts ratios more quickly. Still, a Mini Countryman will, undoubtedly, be more fun. Oddly, it’s the gearbox in this Q2 that lets the side down a little. Despite being a dual-clutch setup, a system that should be quick and smooth, it just takes too long to shift gears leaving the car feeling surprisingly lethargic. 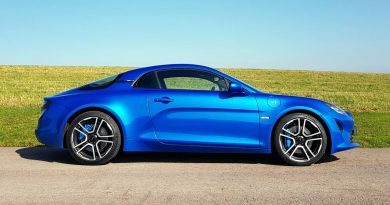 A quick run out in the 1.0-litre petrol version, with its traditional six-speed automatic gearbox, felt every bit as zesty as this car with twice the engine and 65% more power. You could argue that the extra weight of the diesel engine and quattro running gear will make a difference to how the car feels, but close to 200bhp in a small car should feel more lively. At least everything is as it should be on the inside. Audi’s quality controllers have been let loose in the cabin, ensuring it’s another masterpiece of design, with materials and build to match. 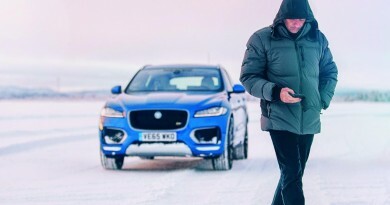 The all-digital instrument binnacle, Virtual Cockpit, makes an appearance again, although this time it’s a £1,500 option that includes an improved infotainment system, satellite navigation and in-car Wi-Fi. That’s a lot of money for a flash dashboard, but the other additions might swing the balance in its favour. What doesn’t quite work is a pop-up plastic screen for the head-up display; when everything else feels so suitably premium, the cheapness jars irritatingly. It’s always a small detail that irritates most. Despite its diminutive proportions, space inside is generally acceptable, although legroom in the back gets a tad tight if anybody over average height is in the driver’s seat. The boot is large as well, although there’s quite a lip to lift things over. You’ll have to get over the price, too. While the range starts at around £20,230, this top-spec S-Line model comes in at £30,610, and that opens up a lot of other capable SUV options. It should return decent economy though, although official figures aren’t ready yet. However, the same engine in the A4 promises more than 70mpg. That’ll be optimistic for a less aerodynamic SUV with four-wheel drive, but if it’s economy you’re after then eschew the quattro system and drop to the 1.6-litre diesel and you’ll get something that feels just as lively that will sip at fuel and leave you with around £6,000 in your pocket. That undercuts the likes of the Mercedes GLA and BMW X1 on price, but retains the premium feel that Audi gets so right. The Q2 is the near-perfect car for the SUV-loving market, proving less really is more. Just resist the temptation to keep spending more and stick to the mid-range engines and front-wheel drive options instead.